The tracked plane target is tested by a variety of devices in whole flight test. The plane trajectory signals which are received through moving base radar, moving base photo-electric theodolite and wireless communication device, are discontinuous and contaminated. The discontinuous data and outlines are caused by the devices coverage, communication bandwidth limitation as well as signal blockage. In order to get the whole trajectory, a sort of common track synthesis algorithm is de-signed according to the characteristics of the device, the moving platform position and attitude. The steady continuous trajectory can be get, and the trajectory data are satisfied for the need of flight control and test. 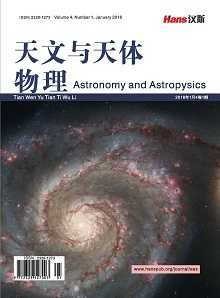 左益宏, 何红丽, 等 (2011) 一种实用的飞行试验航迹测量与监控系统. 自动化与仪器仪表, 6, 41-44. 权太范, 著 (2009) 目标跟踪新理论与技术. 国防工业出版社, 北京. 韩崇昭, 等 (2006) 多源信息融合. 清华大学出版社, 北京. 李征航, 黄劲松, 著 (2010) GPS测量与数据处理. 武汉大学出版社, 武汉. 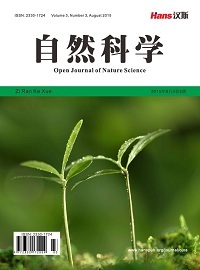 杨廷梧, 张正中, 著 (2014) 航空飞行试验光电测量理论与方法. 国防工业出版社, 北京.